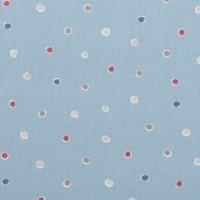 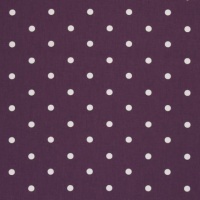 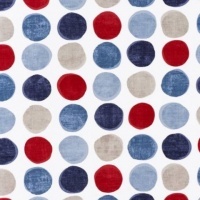 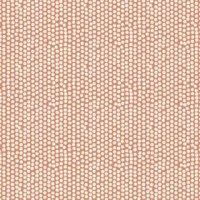 An almost endless selection of spots and dots, large and small available in virtually any colour you can think of. 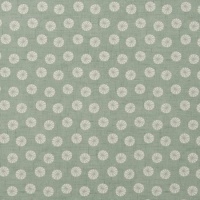 All available in lightweight cottons that are ideal for either twin sided or blackout lined curtains. 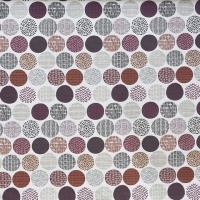 We also have a great selection of cushions and bunting that will complement these designs.